Peter Andronov, Chief Executive Officer of UBB and Chairman of the Country Team of KBC Group for Bulgaria, was honoured with the 2018 Banker of the Year prize of Banker Weekly, for the excellent development of UBB throughout the past year. This is the third Banker of the Year award for Mr. Andronov. It is coming three years after the previous Banker of the Year award, which he received in 2015 for promoting the managed back then CIBANK and the trust of its clients. His first Banker of the Year award he won in 2009 for the trust of KBC Group shareholders and the successful development of CIBANK in the same year. 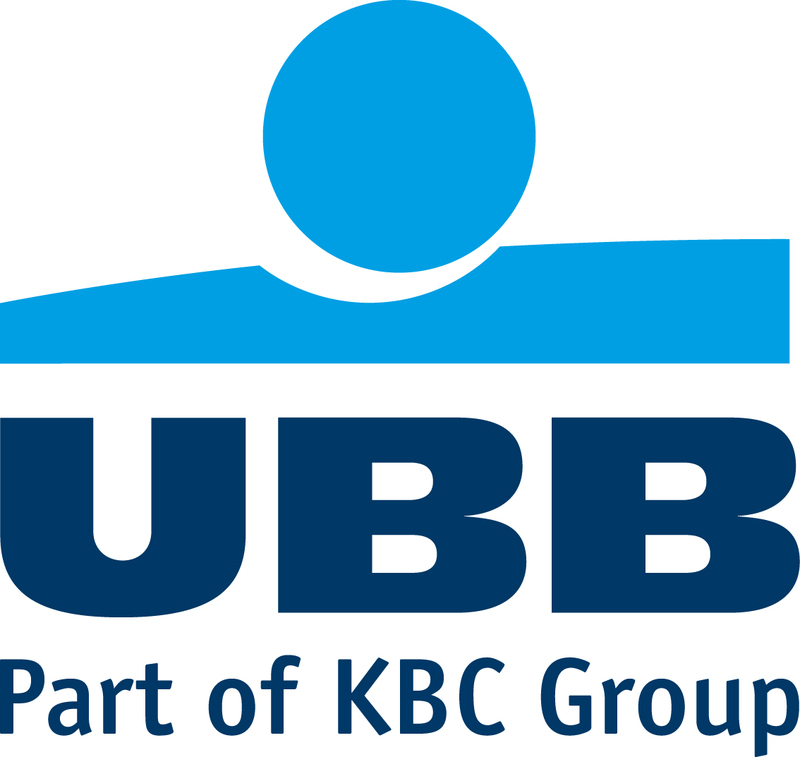 “This honour comes in an exceptionally challenging year for us at UBB, as part of the Belgian KBC Group already. We have come a long way with the integration of CIBANK and UBB and we have employed great efforts for this to happen within the shortest possible terms. It was not always easy to adapt to all current and forthcoming changes, while even managing to improve UBB’s financial results at an impressive pace over the past year. I am proud that our team works with the ambition of being the best and for that I am happy to discover that our efforts have been also appreciated by the professional community in the country.”, remarked Peter Andronov, on the occasion of the honour’s receipt. For the 25th time the Banker of the Year awards honoured the most successful bank managers for their overall activity and performance of the managed by them institutions throughout the year, as well as for their contribution to the stable development of the financial institutions. The event is being traditionally organized by Banker Weekly and gathers in one place the financial elite of the country. The Bulgarian financial weekly newspaper continues its tradition – preserved for exactly a quarter of a century – to honour the managers of those financial institutions with the most remarkable success throughout the year.